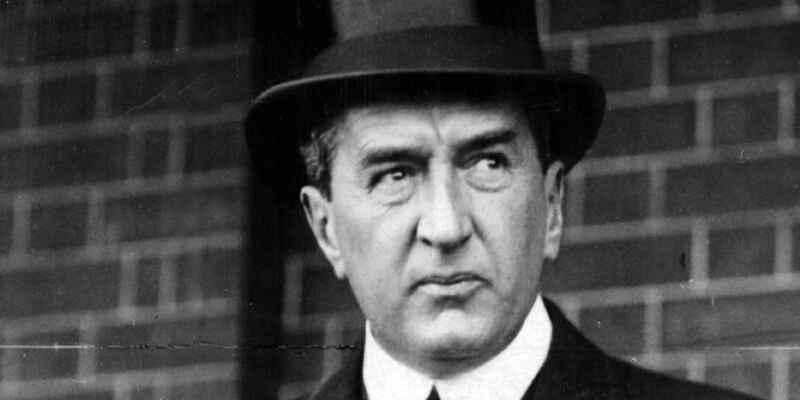 Stanley Bruce became Australia's eighth prime minister after Billy Hughes resigned the leadership of the Nationalist Party. Stanley Melbourne Bruce was the first businessman to become prime minister, and this was reflected in his ‘men, money and markets’ approach to policy. Bruce was a break with the past as the first leader not to have played any role in the Federation movement or to have served in the first Commonwealth Parliament. Bruce was the son of a successful importer, educated at Melbourne Grammar School and, in 1902, studied law at Cambridge. Bruce worked in the family business and, with the outbreak of the First World War, enlisted in the British Army. He was wounded at Gallipoli and in France and was awarded the Military Cross. Bruce returned to Australia in 1917 and, as a compelling speaker at recruitment rallies, attracted the attention of the Nationalist Party who persuaded him to contest a by-election for the federal seat of Flinders in 1918. Within three years of winning the seat Bruce was Treasurer in the Hughes Nationalist government. The Hughes government failed to secure a majority at the 1922 election and the Country Party, who held the balance of power, refused to serve in coalition with Hughes, resulting in Bruce becoming prime minister. Bruce won two elections, losing office in 1929 as public concern increased over rising unemployment and his confrontational approach to industrial reform. 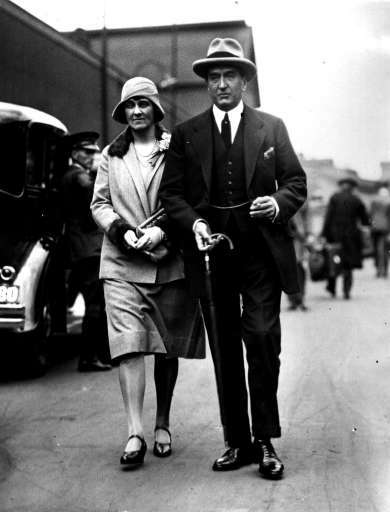 Bruce returned briefly to politics in 1931 and became Australian High Commissioner to Britain in 1933. By the end of his period in office Bruce had become politically inflexible, but he forged an enduring political pact between non-Labor parties and the Country Party. The Air Force Act is passed on 1 September 1923 establishing the Air Force as a separate defence service from the Navy and Army. The first director of the Commonwealth Solar Observatory is appointed on 1 January 1924. It is located in Canberra on Mount Stromlo and carries out solar and atmospheric physics research. Compulsory voting occurs for the first time in the federal election on 14 November 1925, following an amendment to the Commonwealth Electoral Act in 1924. The Federal Aid Roads Act is passed on 16 August 1926 in response to lobbying from the newly formed Australian Automobile Association. The Commonwealth legislation provides funding for national highways and a national traffic code. The Bruce Highway is named after Stanley Bruce in recognition of this funding support. A federal tax on imported petrol is imposed for the first time on 1 December 1926 and is followed by the introduction of a tax on locally refined fuel the following year. Prime Minister Bruce formally opens Parliament House in Canberra on 9 May 1927 in a ceremony attended by the Duke and Duchess of York. A royal commission into the Australian film industry is established on 2 June 1927. The commission reports on the state of Australian film making and the increasing role played by American film companies in the distribution process. A royal commission into the effectiveness of the Australian Constitution to determine industrial relations provisions is established on 18 August 1927. The Bruce government's legislative program centred on achieving administrative efficiency to increase economic production and growth. The Commonwealth Scientific and Industrial Research Organisation was created to perform research to benefit agricultural and pastoral industries. Bruce looked to streamline Commonwealth-State relations by activating specific constitutional powers that allowed targeted grants to the states for road building. In 1927 a Loan Council was formed to provide a means for the Commonwealth to take over states' debts and control future federal and state borrowing. 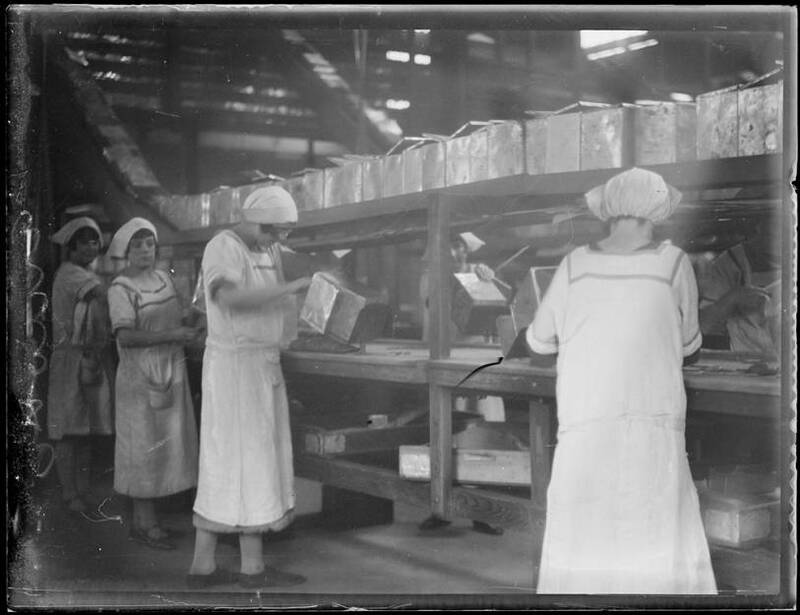 Bruce had made industrial relations reform one of the key issues of the 1925 election and increasingly he believed that without such reform economic prosperity would be impeded. The Crimes Act was amended in early 1926 to deal with increased industrial disputes and, later that year, Bruce held a referendum to give the Commonwealth greater power to regulate the terms and conditions of industrial employment. Despite the referendum defeat Bruce again highlighted industrial reform in the 1928 election and in 1929 he proposed the Maritime Industries Bill. The legislation was defeated and a frustrated Bruce called an election and suffered a devastating loss including his own seat of Flinders. Bruce came to the party leadership with little political experience, as his rise had been incredibly swift and, at 39, he was the youngest member of Cabinet. This may have been part of the reason why he offered such generous terms to coalition partner, the Country Party, on becoming prime minister. The Country Party was given five of the eleven Cabinet positions, including Treasury. After some initial concerns about this from Nationalist members, the Coalition operated smoothly for Bruce’s period in office. Bruce also made a strong case for keeping competent former Labor men such as George Pearce in his ministry. Bruce had little time for party factionalism and put his faith in business principles. He regularly sought the advice of economic and scientific experts, bypassing Cabinet. In 1925 Bruce caused some resentment with his removal of Sir Littleton Groom as Attorney-General, who had served with Deakin, after the government failed to have two strike leaders deported. Bruce did not consult the party widely over his plans for the industrial arbitration system which became the dominant policy issue from 1926 onwards. Bruce wanted to attract British investment and trade to Australia and a key figure in this strategy was Frank McDougall. McDougall was a former soldier and Renmark fruit grower who, from 1922, found his calling visiting Great Britain to lobby for an increased share of the British dried fruit market. In 1923 McDougall became closely associated with Bruce who used him as his ‘eyes and ears’ there. Bruce recalled McDougall to the Prime Minister’s Department in 1924, but soon arranged for him to become the part-time secretary of the Dried Fruits Control Board in London in 1925. Bruce’s parting instruction was ‘in your more uplifted moments you can call yourself the confidential representative of the Australian Prime Minister, when less inflated a secret service agent.’ McDougall became a member of the Empire Marketing Board which allowed him to constantly provide Bruce with a flow of information on the stance of British political parties on Empire trade and commodities. During Bruce’s period in office, McDougall wrote 260 letters to him totalling 896 pages. In later years Bruce and McDougall continued their close working relationship to promote the establishment of the United Nations Food and Agriculture Organization. The Bruce government introduced an amusements tax as a budget measure in 1928. The tax was five per cent of the profits of movie theatres, with an additional duty to be paid on all films except those from Great Britain. The film industry, led by the Motion Picture Distributors’ Association, mobilised public opinion swiftly and organised a mass campaign against the tax. The association president was Sir Victor Wilson who had been a former Bruce government minister. Petitions against the amusements tax were ‘signed in every theatre of the Commonwealth’ and protest film trailers produced and shown. It was reported a petition consisting of 35000 foolscap pages and containing approximately one million signatures was to be presented to Bruce. The imposition of the tax coincided with a public debate about the influence of American films on the morals of the community. Bruce declared ‘that one of the biggest things the nation was up against was the atmosphere of pleasure and the desire for entertainment which seemed to be an inseparable part of the life of Australians.’ The public backlash forced Bruce to make a concession, with smaller theatres taking in less than 100 pounds per week to be exempt from the tax. During most of our period in office you could almost say that our theme song was the necessity to reduce costs of production in Australia. What did our early PMs sound like? What does one do after leaving the top job?